Congratulations are in order! 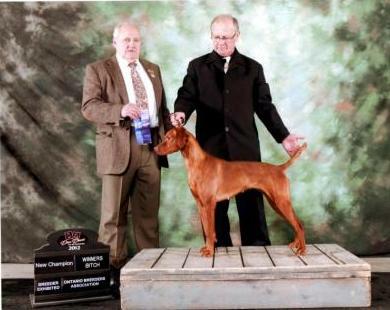 CH Bonneterre Ocea Pearl FDJ NAVHDA Prize 1 is now the #1 Vizsla in Canada in the field dog junior category. Ray knew that he had a gem the moment he set his eyes on her. 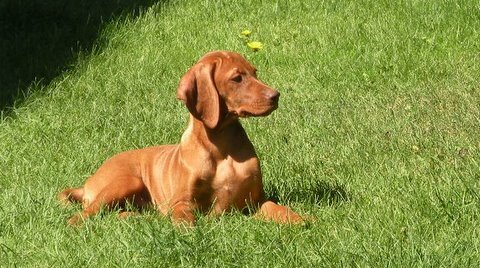 Take a look at some pictures of her as a puppy.